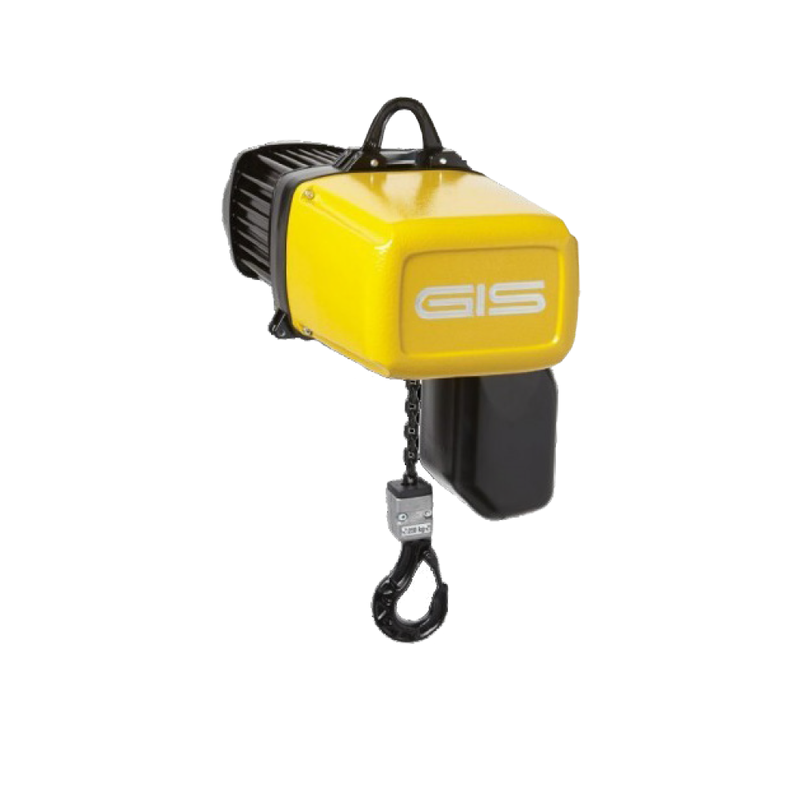 The all new GPM Electric Chain Hoists are manufactured in Switzerland and offer superior lifting solutions. The GPM is simply built and contains no sensitive electronics. It is very quiet-running and is designed for a long-life with heavy use. The ergonomic control switch allows easy operation. With only 14 kg weight, it is ideally suited for mobile use. Maintenance is easy, quick and needs no special tools. • Hook or ring suspension.